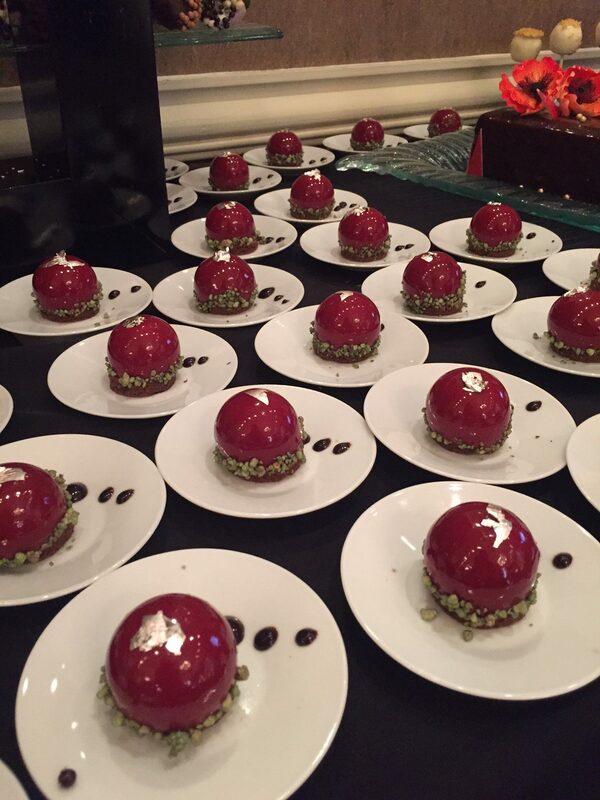 What’s more fun than a rich, sinfully delicious dessert? 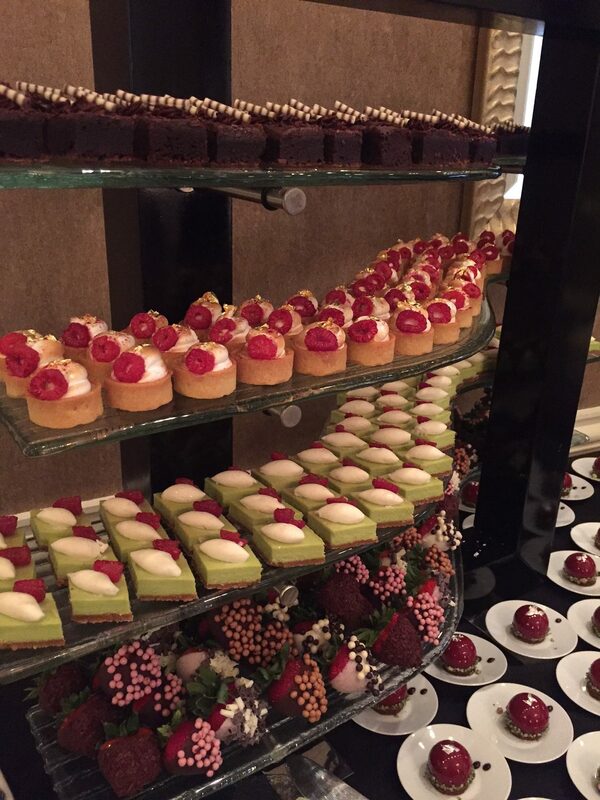 How about a selection of MANY rich, delicious BITE-SIZED desserts?? 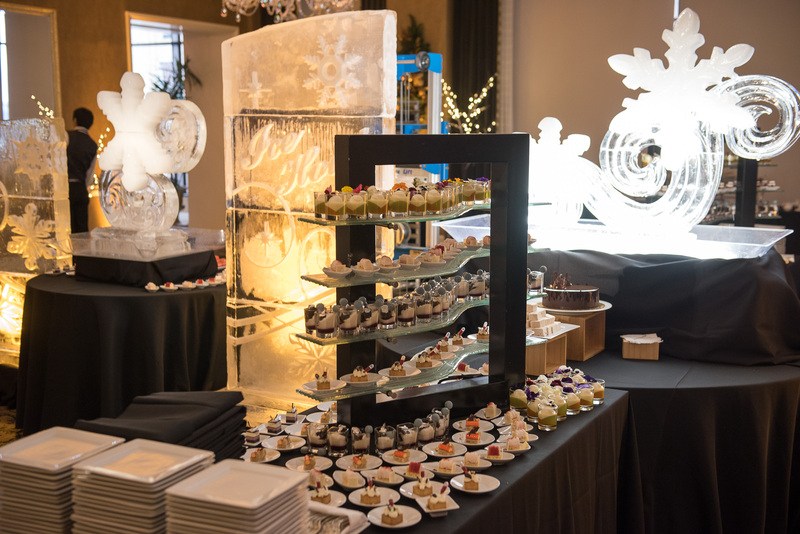 The Fort Worth Club pastry team specializes in making mini dessert masterpieces that are as tasty as they are beautiful. 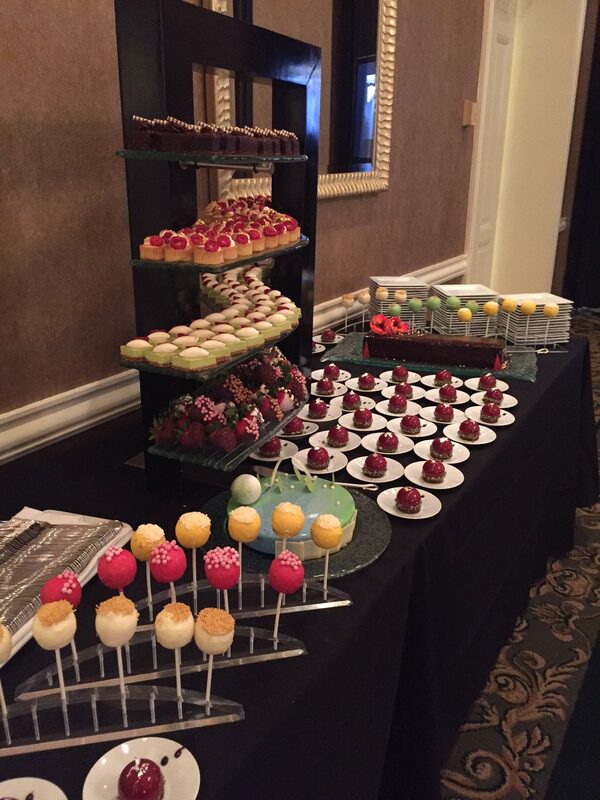 We have a wide variety of mini desserts to choose from, or we can customize something special for you. 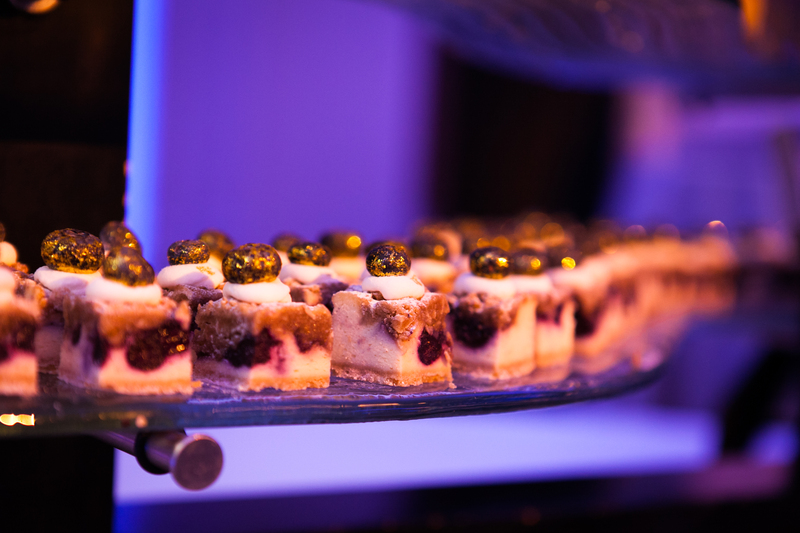 From mini tartlettes, to superb shooters, they can take your favorite dessert flavor and turn it into a mini treat for your next event! 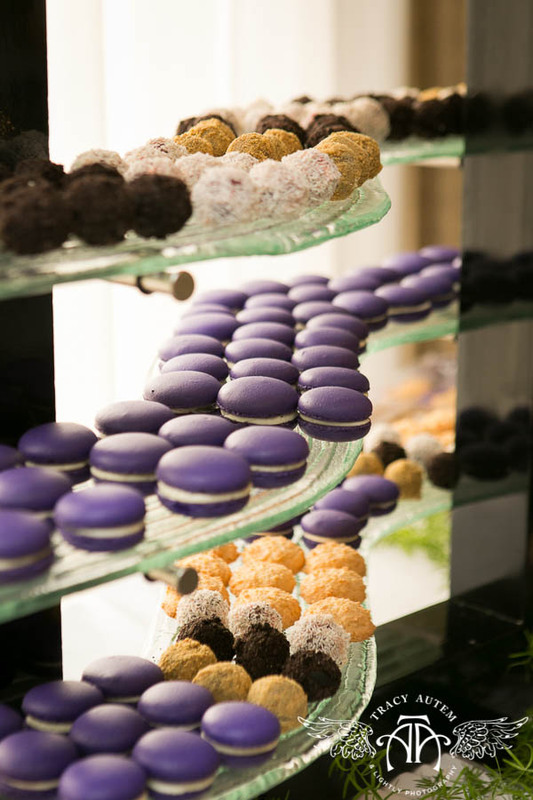 Add a display of desserts to a lunch or dinner buffet, or use them as a treat station at a reception. 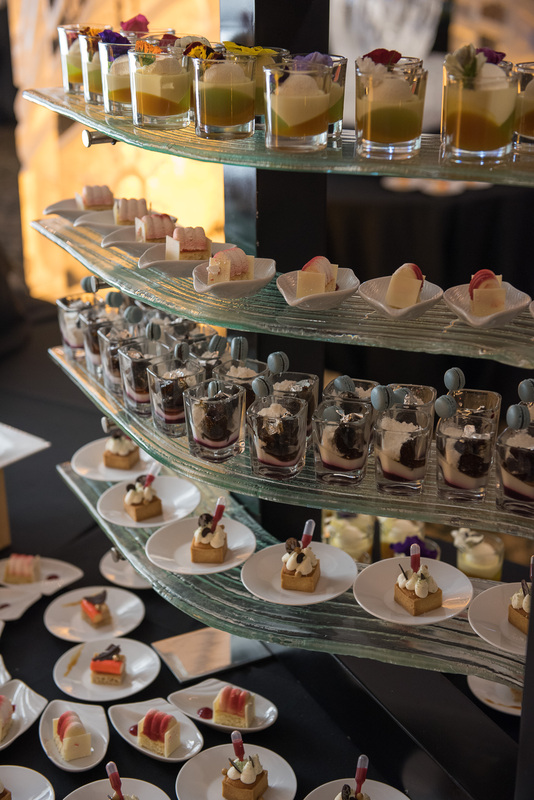 You can even substitute mini desserts for the grooms cake in our wedding packages to add some variety to your dessert course! 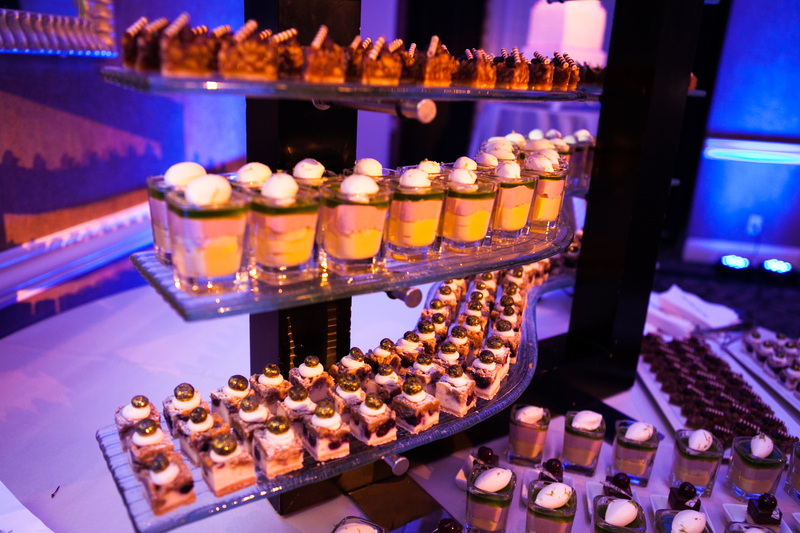 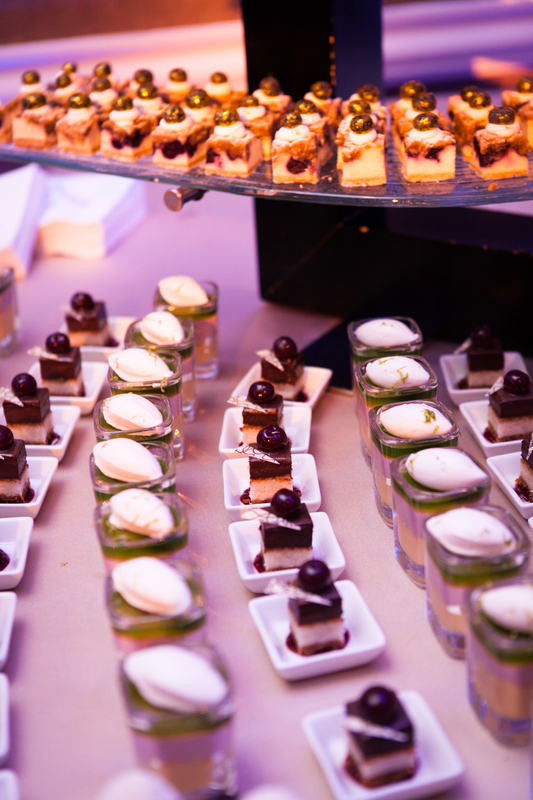 Ask your catering manager how you can up your dessert game with a selection of bite-sized treats!